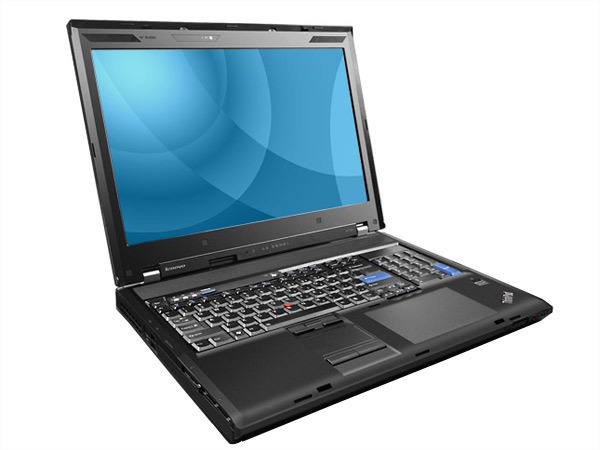 Lenovo ThinkPad W701-25414WQ is a high-performance business notebook. Read on to know about the latest features,technical specifications and price. Lenovo ThinkPad W701-25414WQ features 17.0" inch WUXGA TFT Wide-Screen with 1920x1200 Display Resolution along with UltraNav ThinkPad + Numeric Key and is powered with 9 Cell Lithium-Ion. 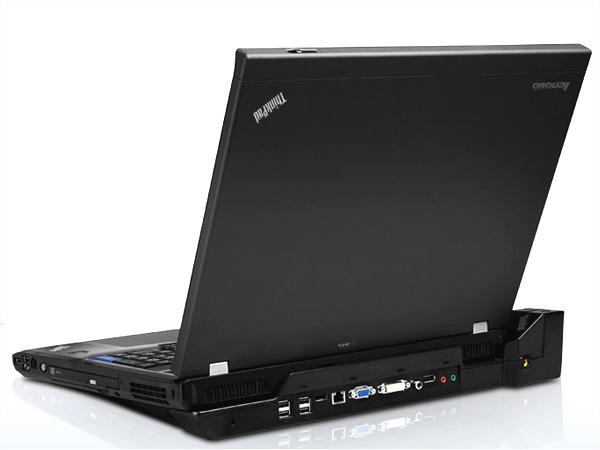 It is also packed with 320GB Hard Disk with DVD Recordable Drive, 4 GB DDR3 SDRAM 1066MHz, Bluetooth Version 2.1 + EDR and comes with ThinkPad 11b/g/n Wi-Fi wireless Network Card. It is power-driven by Intel Quad Core Extreme Processor i7-920XM of 2.00 GHz and works with Genuine Windows 7 Professional of 64-bit.